This episode, we’re taking a fun approach to (re) introduce ourselves – by each taking half an hour to interview the other host! First up is Ethan Frisch, Founder of Burlap and Barrel. 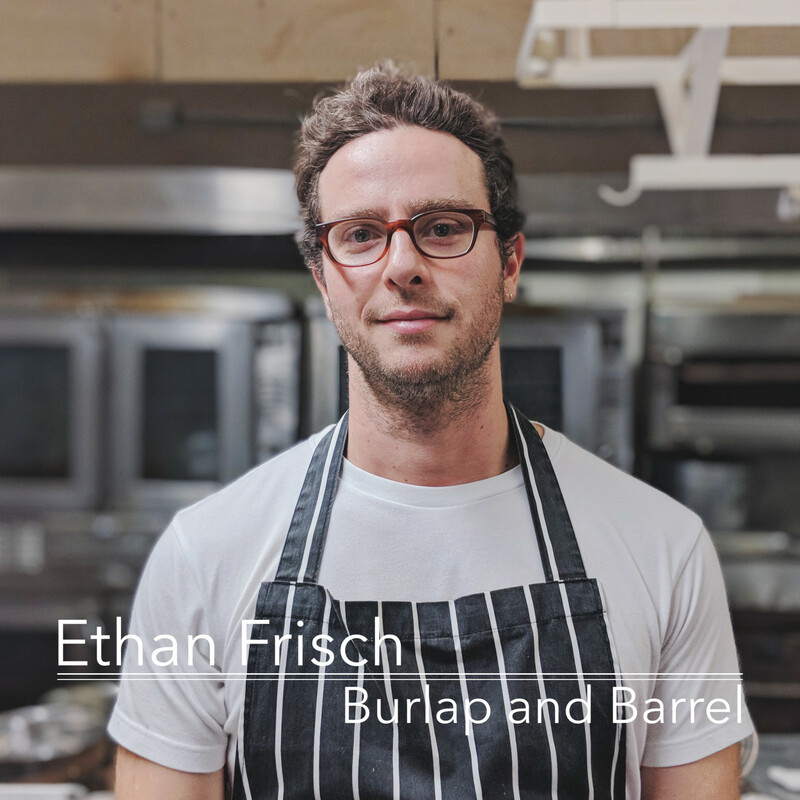 Ethan started in the food world as a pastry chef and activist ice cream maker before moving into humanitarian work overseas. In Kabul, he discovered he discovered fragrant fields of cumin and it planted a seed for his future. Now, he runs a single-origin spice company sourcing exceptional varieties from all over the world. Jenny Dorsey started her career in management consulting and was gearing up for an MBA when she had an existential calling to become a chef. After enrolling in culinary school and working at various fine dining restaurants, she began hosting her own popup dinners, titled Wednesdays, and growing her consulting practice. 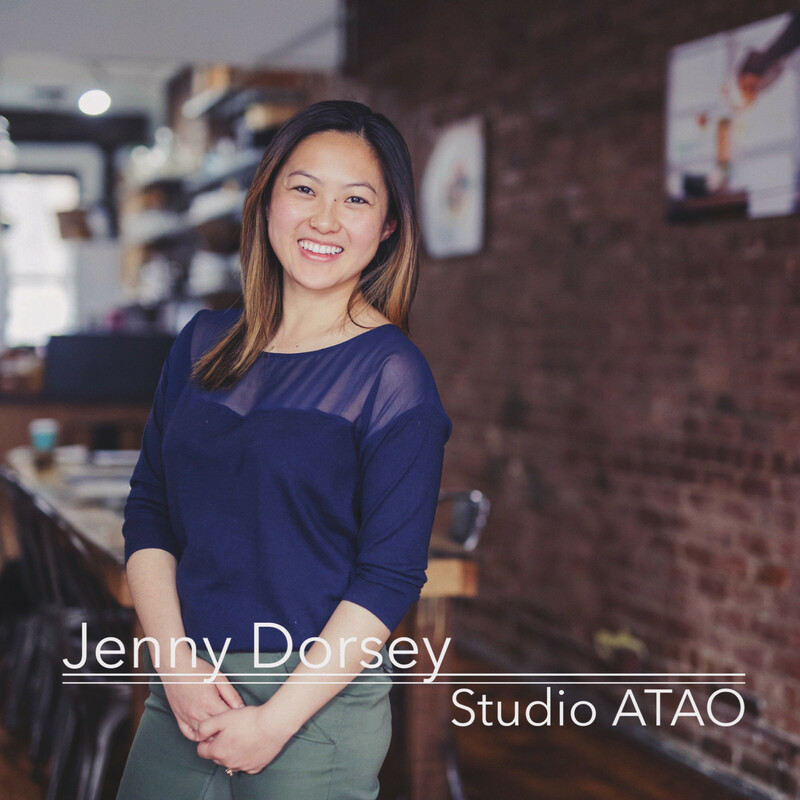 Now, she’s also exploring the intersection of food and technology as part of her non-profit Studio ATAO. activism Burlap and Barrel culinary school Cumin Ethan Frisch food entrepreneurs food tech humanitarian aid ice cream Jenny Dorsey pastry chef pop-up dinners Restaurants spice Studio ATAO Wednesdays Why Food?